Aug 22, 2016 – As 3D printing begins to soar in popularity around the world from the desktop to the industrial factory line, most of us are beginning to gain an understanding of what impacts this technology is offering, as well as receiving at least a bit of an education in hardware, software, and materials. 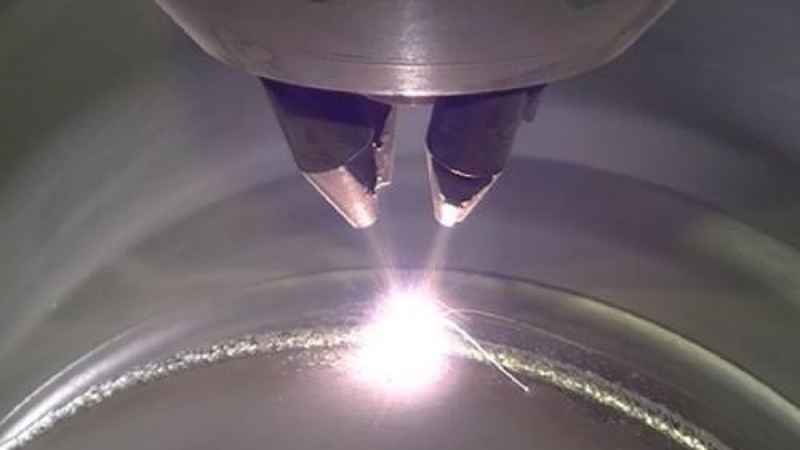 Metal 3D printing in particular seems to be on the verge of dominating the industrial realm, and as that happens a great deal of attention and effort is being put toward in-depth studying of specific applications, learning more about the formation of metal structures andporosity issues, as well examining hazards and offering safety precautions. Now, a comprehensive report from QY Market Research, headquartered in Mumbai, India, offers nearly everything you could want to know about the current state of this specific technology and materials in the ‘Worldwide 3D Printing of Metals Market 2016’ report, just released. In this report, you learn not just about what’s going on in the industry but also are rewarded with some of the basics in metal 3D printing as well. This sort of concise information, educating you about the variety of 3D metal printing applications as well as how the industry chain structure works, also allows you to walk away with an understanding of definitions and classifications too. The report also offers deep market analysis with an international view, explaining more about how 3D printing in metal has developed and current statuses for the major regions involved in using the technology, along with a competitive market analysis. This involves examining news within the industry, certainly offering up a diverse amount of information and data as on a continual basis with financial reports showing the reliance leaders like Alcoa, for example, now have on 3D printing with metal, as well as importantpartnerships and contracts being forged. The ‘key players’ are also highlighted with company profiles and then a more in-depth focus on their products and specifications. The Worldwide 3D Printing of Metals Market 2016 report also looks at policies within the industry, along with plans—which obviously are more than numerous worldwide—and massive on some levels, especially if you consider companies like GE Aviation building jet engines for companies like Boeing. Examining the consumer angle worldwide, the report also highlights figures on importing and exporting, as well as supply and consumption. For the United States, the EU, China, and Japan, readers are also able to take a look at specific market gross margins, along with costs and specific revenues corresponding to metal 3D printing. In further analysis, the possibilities regarding new investment projects worldwide are assessed, along with conclusions backed up by further research. Other information related to the industry is offered too, such as that regarding market capacities, production processes, prices, and revenue. This report also analyzes the future of production for raw materials as well as equipment. Development trends for the future and how marketing will be applied is also examined. If you are interested in finding out more about this research and ordering a sample or the full report, contact QY Market Research.